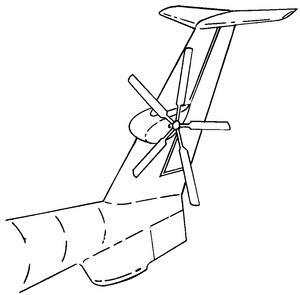 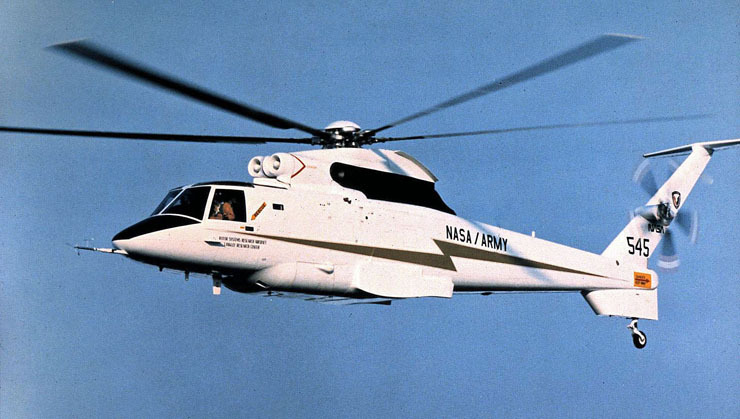 Pure helicopter configuration of the Rotor System Research Aircraft project; a 3-place helicopter. 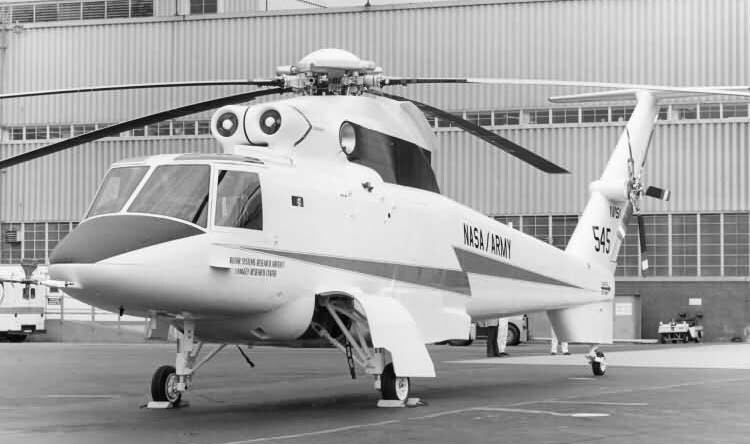 In addition to the turbofan propulors, the main transmission and tail rotor are powered by General Electric T58-GE-5 / T58-GE-10 engines. 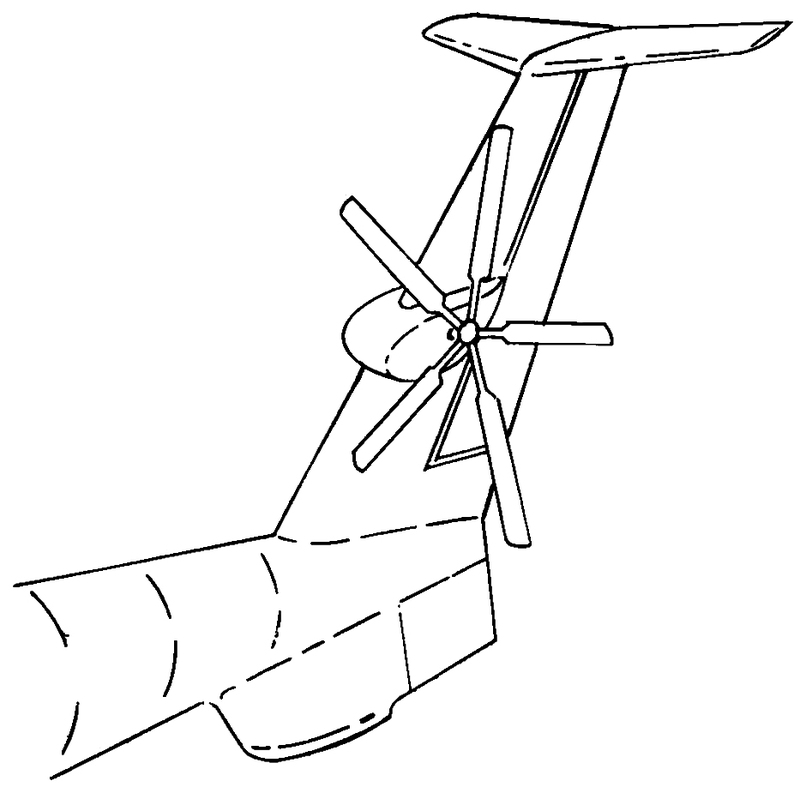 The equipped main rotor is that of the S-61 (H-3) while a conventional 5-blade tail rotor is used. Resources related to the S-72 RSRA Helicopter , provided by the Vertical Flight Society. Resources related to the S-72 RSRA Helicopter , provided by public sources across the internet.